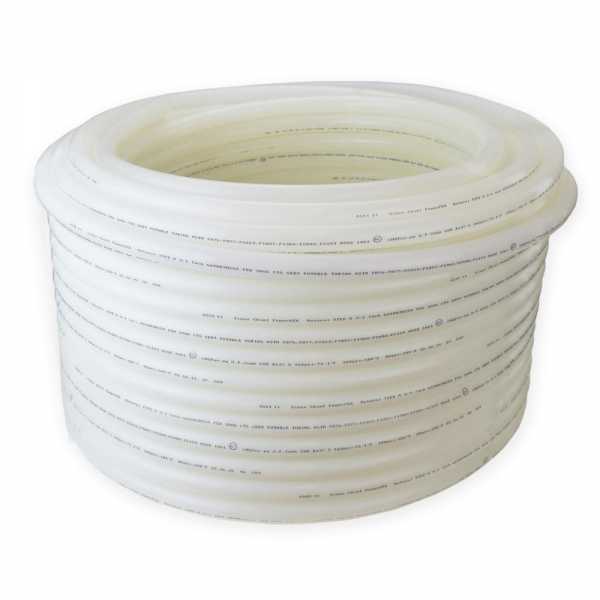 The 665XA3N250 from Sioux Chief is a 250ft roll of 3/4” PowerPEX Non-Barrier PEX-A Tubing, Natural. It's ideal for hot and cold plumbing, and potable water applications. PEX tubing is incredibly lightweight and flexible, unlike Copper, CPVC, Iron and etc. For use with F1960 style expansion fittings, expander tool and expansion sleeves. Fully compatible with Uponor ProPEX connection system. To learn more, head over to our “Learning Center” and read the article about “PEX Pipe Markings”.